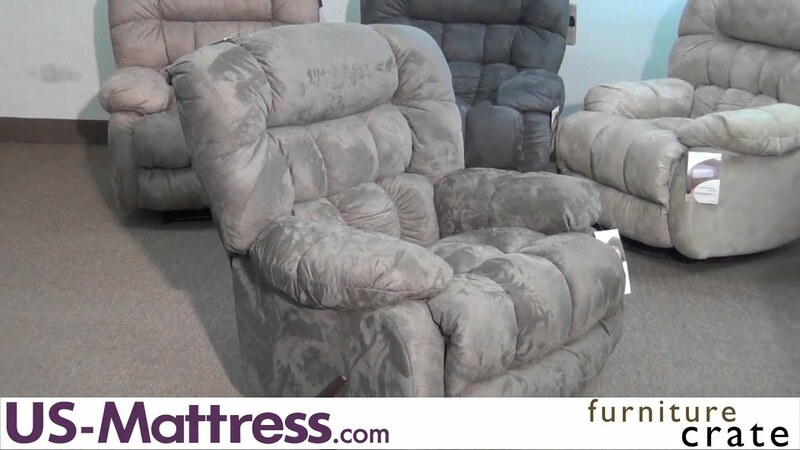 This Catnapper Teddy Bear Chaise Rocker Recliner in Sage hugs you as you recline with amazing details in comfort and features a pillow soft chaise pad seat. Recliner is handle activated for an easy to operate mechanism and is very long-lasting, closes with handle or feet. Dimensions Height: 43", Depth: 42", Length: 40" Seat Height: 20", Seat Depth: 22", Arm Height: 25" Seat Between Arms: 19", Depth Fully Reclined: 69", From Wall: 12-14"
What is the material - polyester? How do you clean it? 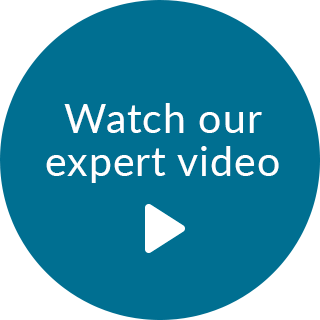 Is the material dust-mite resistant (tight weave)?